These following cult movies were a trend setter, who with their offbeat rhythm took the nation by storm with their unique story line, characters and crazy screen plays. With the moods ranging from humour to tragedy these following collections have gradually acquired a cult status in India. Lucky Singh’s shenanigans will leave you in awe of the character, his constant urge to rob the elite class in Delhi, his unusual approach to robbery, his love interest and also just his fascination with robbing. The humorous tale of a middles class retired government servant whose land gets usurped by a local builder, and how his younger son hatches a plan with his friends to turn the tables on this corrupt builder and beat him in his own game. 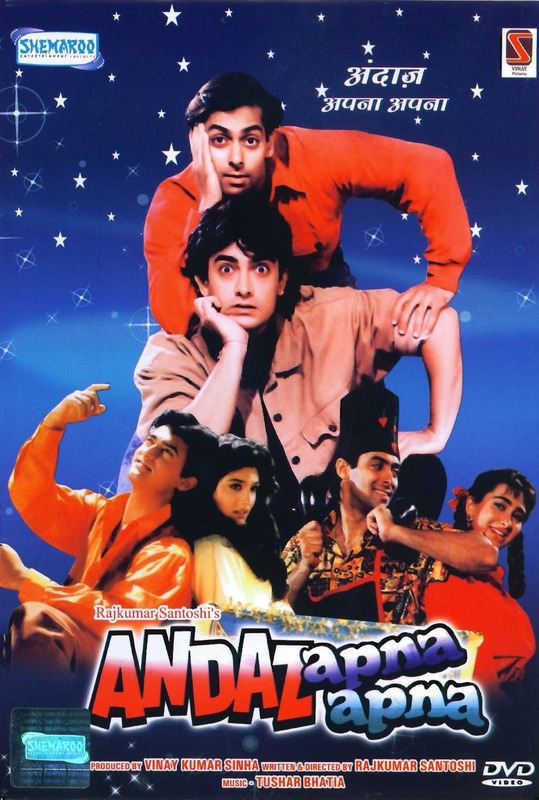 This classic comedy takes you on a hilarious ride with two daydreamers Prem and Amar who while competing for the hand of an heiress find the love of their life and end up saving them from the evil forces and their character leaves you in splits with their silly pranks, supposedly intelligent comments and the know it all attitude. A dark satire that revolves around our corrupt political system and media where two photographers Vinod and Sudhir embark on a wild goose chase with a corpse that is the only proof to convict the people behind it, and who can forget the hilarious scene of Draupadi Cheer Haran, one of the funniest situational comedy ever. This unique movie of three loosely linked stories which talk about love, social voyeurism, and betrayal was shot entirely on a DigiCam. A satirical portrayal of how media is turning into cheap entertainment this movie was critically acclaiming for it’s out of the box screenplay and cinematography. A flawless screenplay that tells the story of three very close friends who go through a transition in their life post college. How they fall in love and cope with this change and discover a new side to their nature. 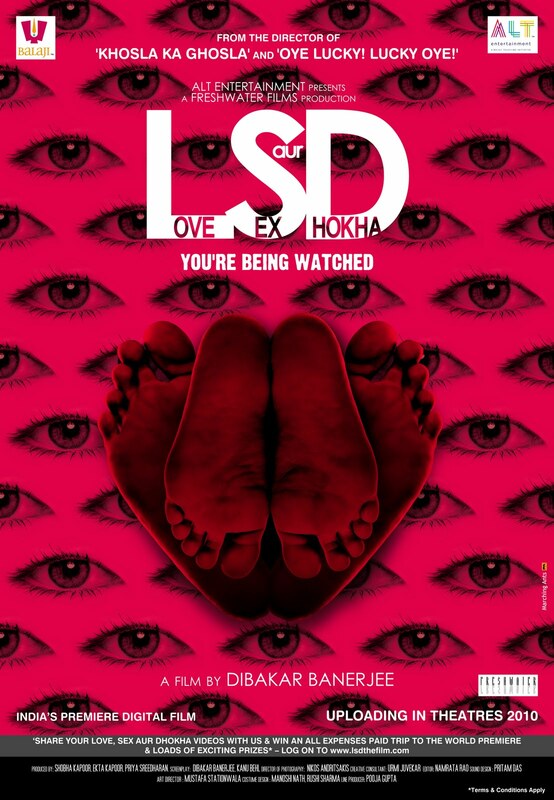 This modern spin on the classic novel Devdas, written by Sarat Chandra Chattopadhyay took the box office by storm with the insecure and narcissistic Dev, and his submission to alcohol after breaking up with his childhood sweet heart Paro, his journey down the road to hell where he meets several characters, befriends Chanda, a prostitute and in end realises his mistakes to start anew journey with his newfound love Chanda. 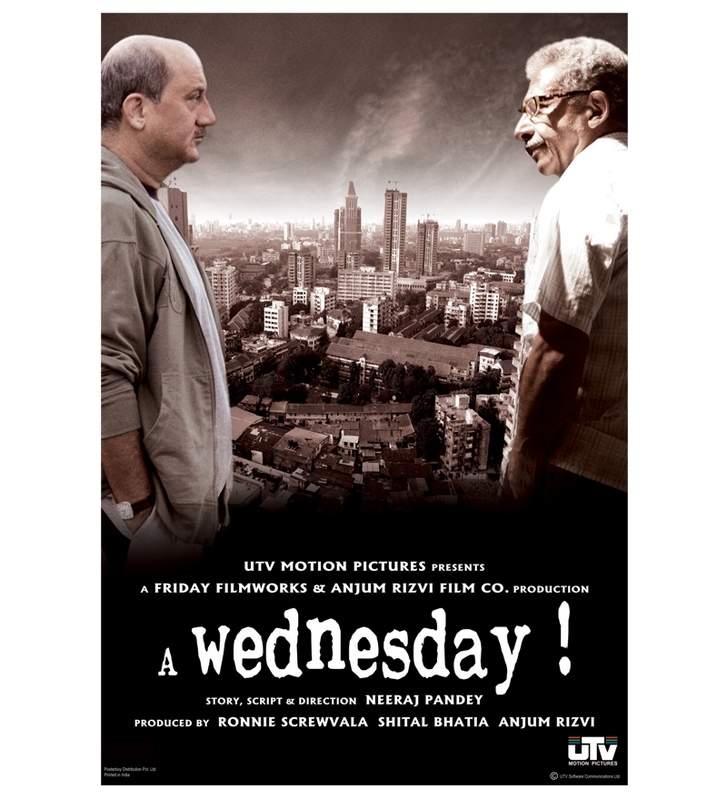 This movie has beautifully told a story of unfiled case of a common man, a Wednesday and one of the most surprising days in the life of a police officer. A stunning screenplay where an Indian doctor returning from London is forced to participate in terrorism. This crime drama about the investigations that followed post the serial blast in Mumbai in 1993 through the different stories told by the people involved like the police, victims, conspirators, and middlemen. So which one is your favourite Bollywood cult movie?